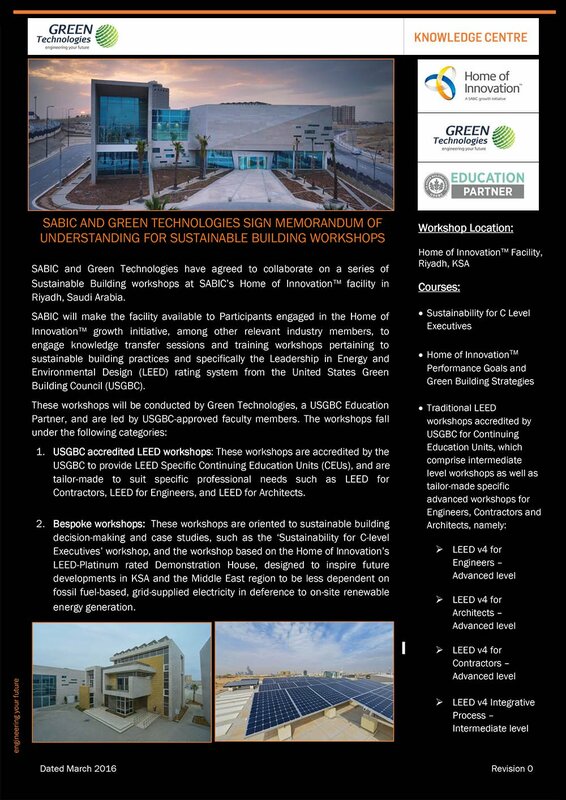 Green Technologies were the consultants for Existing Building Operation and Maintenance for the Dubai Chamber of Commerce and Industry Building which achieved LEED PlatinumCertification under the Existing Buildings: Operation and Maintenance rating system in 2013,which was a first for the Middle East. This has project has demonstrated excellence in the Operation and Maintenance of Buildings. Green Technologies have provided services to Hyatt Group of Hotels including Evaluation for FM Contracts, Technical Audits for Facilities Management in the Hyatt Regency Dubai Creek Heights with a view to assessing the performance of the Facilities Management Provider and identifying shortfalls in their management of the Hotel’s equipment and systems. 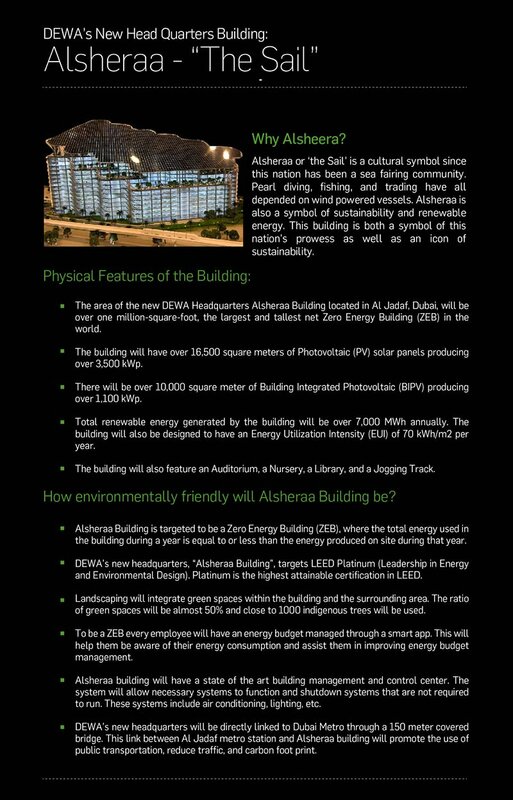 Green Technologies is currently serving ADNOC on the Operations and Maintenance Excellence Program for their new 75 Story Headquarters in Abu Dhabi. 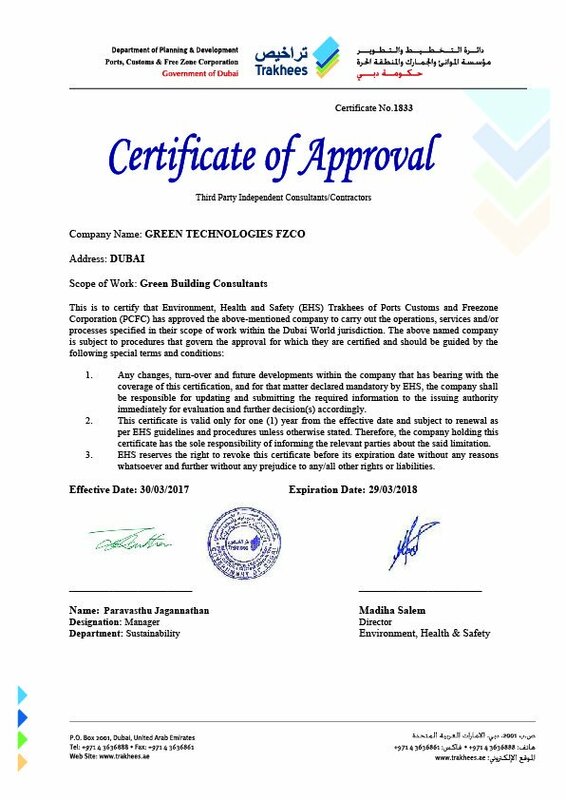 Green Technologies has provided Technical Contract Development Services pertaining to Third Party FM Service Providers such as the Hyatt Regency Dubai Creek Heights and the Abu Dhabi Trade Centre – Abu Dhabi Mall. 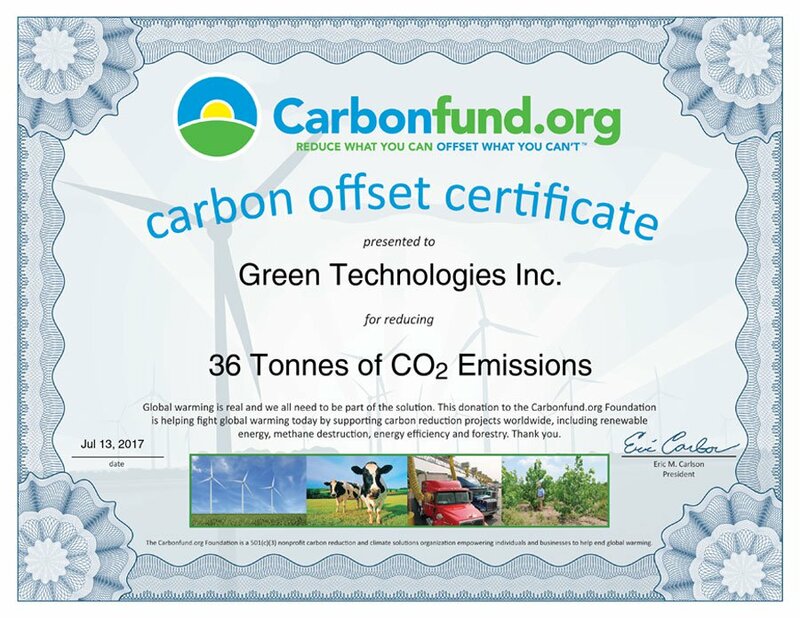 Green Technologies is familiar with the procedures, technical aspects, requirements and difficulties associated with the business of FM. 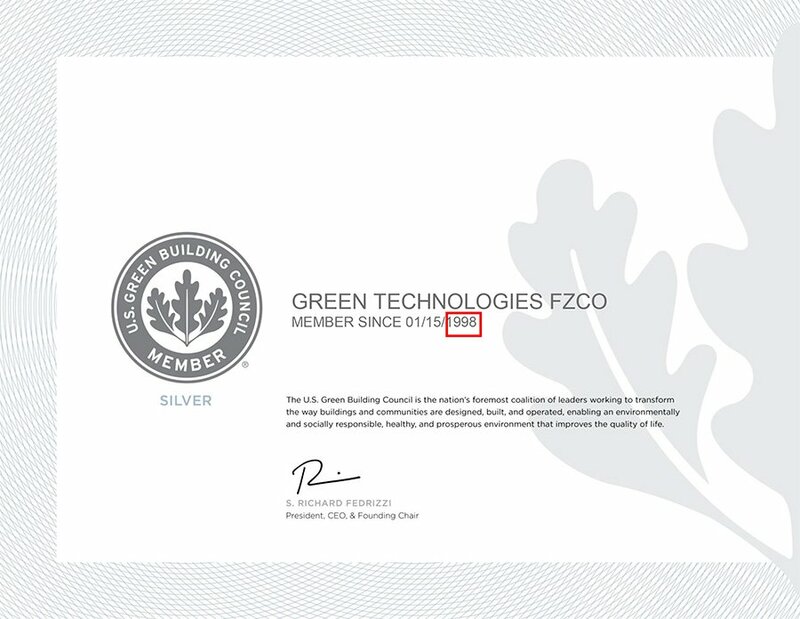 The Director of Green Technologies was the Founding General Manager of Facilities Management provider, ServeU in the early 2000’s. Under his direction, ServeU managed over 100 Buildings in the U.A.E. and accrued over 40 Million AED per year in FM turnover. Green Technologies is currently serving as the Innovation and Project Development Consultant for the New DEWA Headquarters Project which is planned as a Net-Zero Energy Building with 20 Storeys. 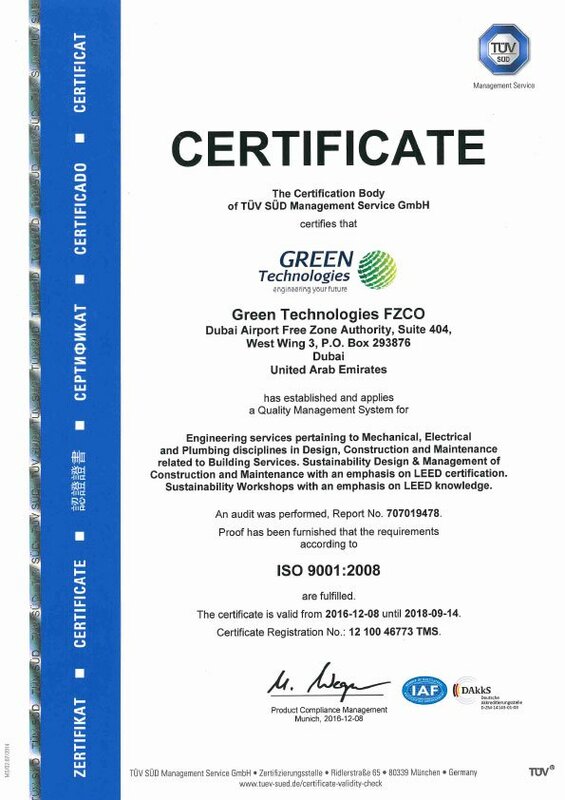 Green Technologies were the Lead Consultants and Project Managers for the Chilled WaterPlant Retrofit of the Dubai World Trade Centre Sheikh Rashid Tower (SRT), which post-renovation, is saving in excess of 37% Energy and 54% Water which is one of the many retrofit projects we have successfully completed.